M/s. 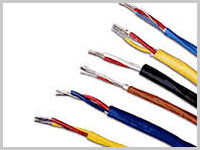 Lapp India Pvt Ltd.
3M Electro & Communication India Pvt. 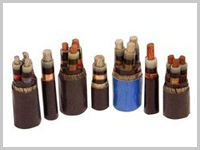 Ltd.
Our product range primarily includes PVC & XLPE Aluminum & Copper Cables, 3.3 KV to 440 KV HT Cables, Trailing cables (EPR / PCP / CSP), VIR/TRS, Aluminium & Copper Welding cables, Jelly filled Armoured & Unarmoured Cable, Compensating Cables, Flexible Cables, Silicon Cables, Instrumentation Cable, All types of special Cables Etc. 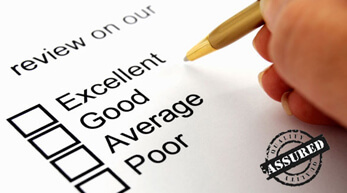 By implementing customer-focused approa-ches, we have been able to carve a strong foothold in the major markets across the nation. 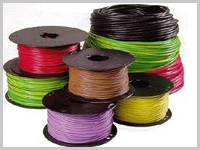 We are Dealer & Distributor for M/s. 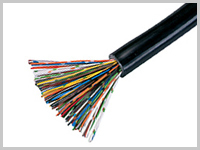 Universal Cables Ltd, Satna, M/s. KEC International Ltd (Formerly M/s. 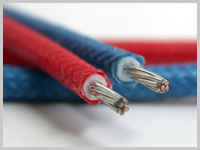 RPG Cables Ltd.), Mumbai, M/s. 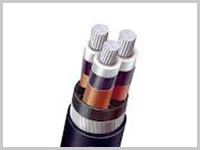 Cable Corporation of India Ltd., Mumbai, M/s. 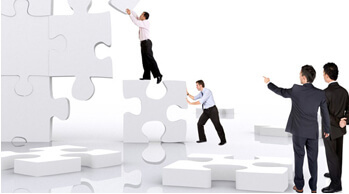 Lapp India Pvt Ltd, M/s. 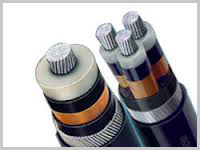 Delton Cables Ltd, 3M Electro & Communication India Pvt. 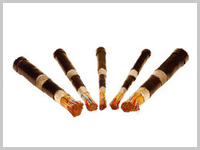 Ltd.,RR Kabel,Apar Industries Ltd. M/s. 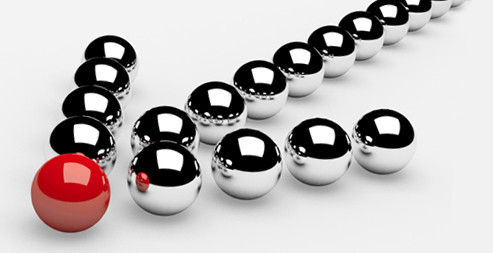 Vindhya Telelinks Ltd, M/s. 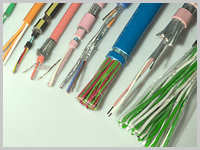 Thermo Cables Ltd.
Our organization in involved in trading and supplying an extensive variety of Cables. 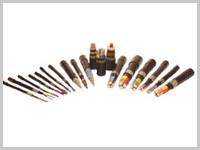 Our product range is widely acclaimed across the Indian markets. 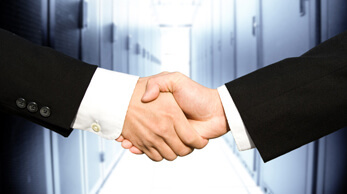 Following ethical practices and transparency in our business dealings, we have established faith and goodwill among our customers. All rights reserved © Nishant Marketing & Manufacturing Co.